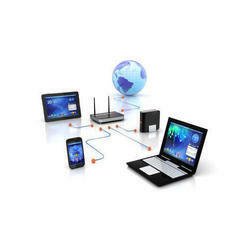 Airnat offers to clients high speed wireless internet access across North India. Basically Airnat is wireless internet service provider. Here by we just tell our clients how wireless makes their business life so easy to carry. 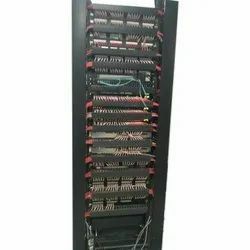 IT Network is vein of an organization.In new Generation of Information and Technology modernised enterprise network solutions should be capable of handling current and future needs. To design such a network which allows a hazel free data communication requires acute skills in the designing, consulting and implementing and support, must be in favour of clients' requirements. - Site construction (Tower, Antenna, Cable & electrical). - OEM equipment installation & commissioning. - Training & O & M.